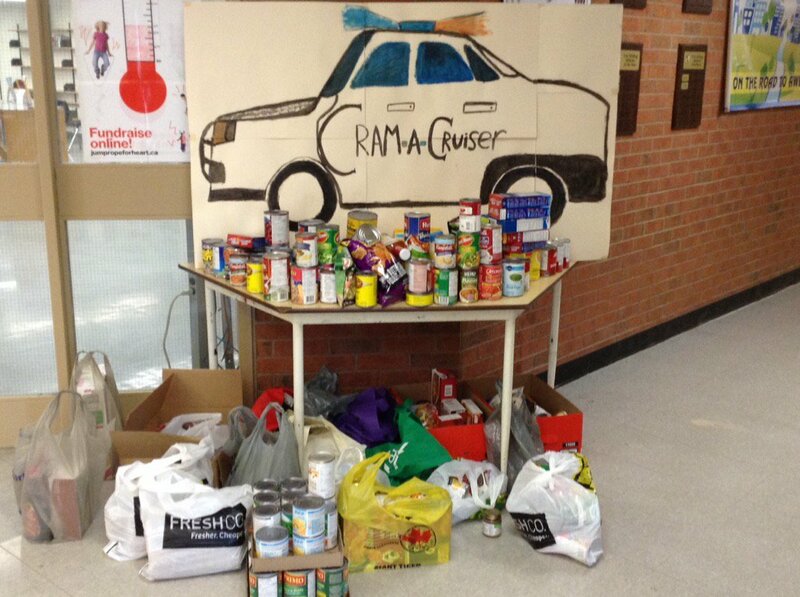 Hamilton’s largest single day school food drive is back! 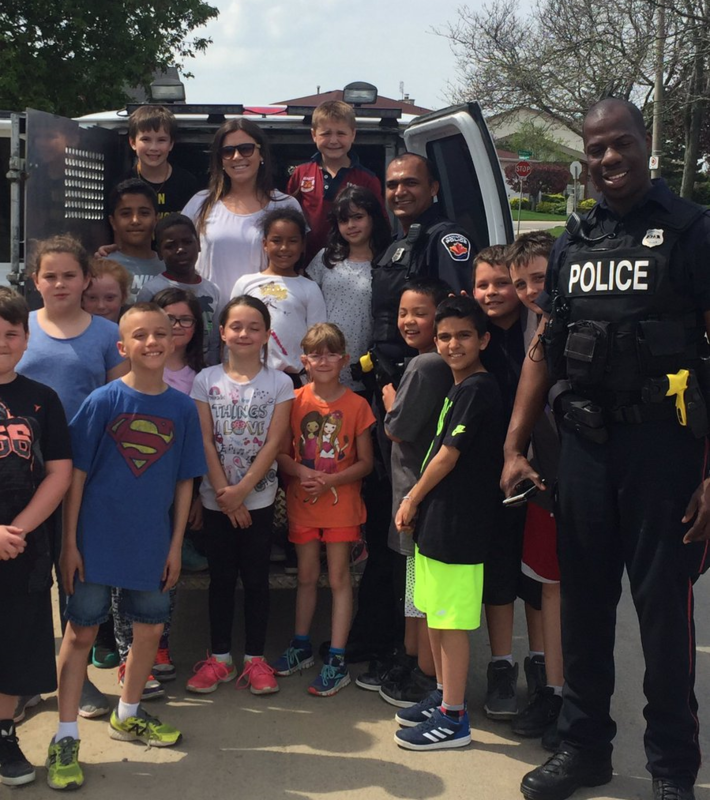 Students collect food or coins at school and Hamilton Police officers deliver the food to Hamilton Food Share on Wednesday, May 16th. With the partnership of the Hamilton Tiger-Cats, the school that raises the most food per student will be going to a Ticats pre-season football game. Schools can sign up by filling out the registration form and sending it back to Hamilton Food Share before May 11th.